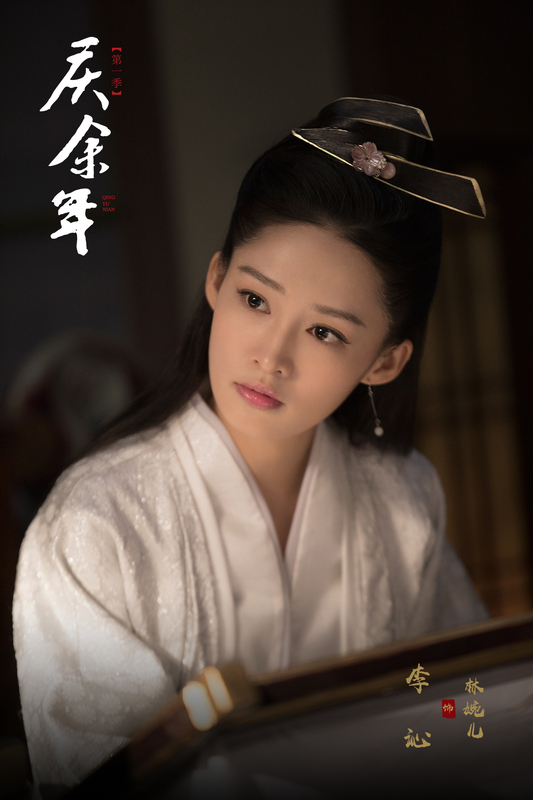 Thankful for the Remaining Years (Qing Yu Nian Season 1) has released a trailer after wrapping up filming for the first season, and stars Zhang Ruoyun as a young lad who is groomed into a righteous politician by Chen Pingping (Wu Gang). 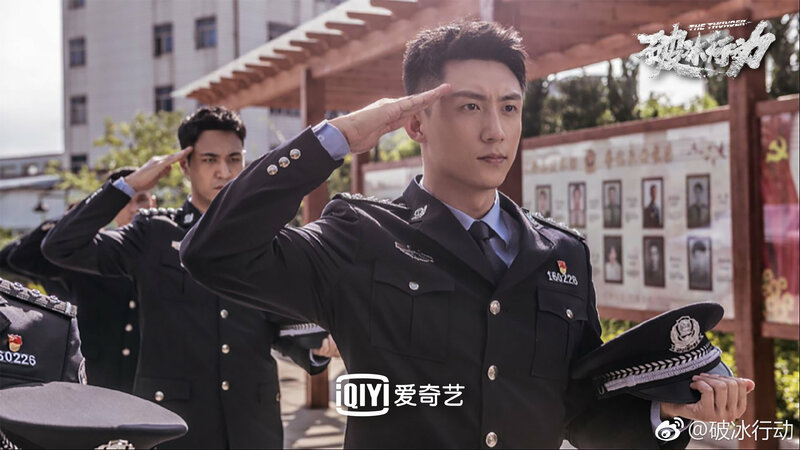 Based on true events, The Thunder / Operation Ice Breaker 破冰行动 stars Huang Jingyu (His Excellency’s First Love) as an anti-narcotics police officer, and veteran actors Wu Gang (In the Name of the People), Wang Jinsong (The Advisors Alliance), Simon Yam (Operation Red Sea), and Zhang Xilin (Game of Hunting) round out the main cast. Thankful for the Remaining Years / Qing Yu Nian Season 1, also known as Joy of Life, has released stills of the leading cast members. 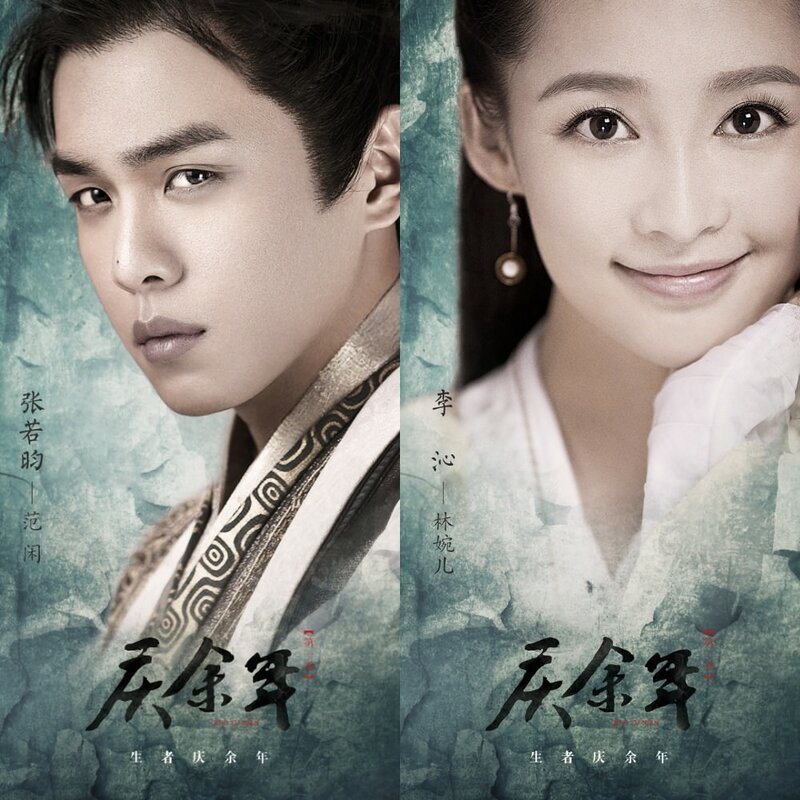 Fan Xian’s (Zhang Ruoyun) growth arc will stretch across the entire show, as he learns valuable skills from Chen Pingping (Wu Gang), head of the kingdom’s investigative agency. Fan Xian gets embroiled in murder mysteries and strange cases in the pugilist world (jianghu), and ultimately makes his way into the political scene, where he decides to challenge the Emperor (Chen Daoming) and the feudal system he represents. In the Name of the People 人民的名义 acquired a mass following when it aired, and has turned out to be THE national drama of the year, breaking 6% ratings during the latter half of its run (these days, dramas that surpass 1% are considered hits). Its success has led to the production of several more propaganda dramas that focus on corruption in government agencies.